Looking for Hearing Aids in Garden Grove? Think of Tustin Hearing Center! Tustin Hearing Center is a distinguised Audiology practice providing professional hearing care for people in Orange County for more than 30 years! It was founded by Audiologist Dr. Janell Reid in 1989 and has since helped thousands of patients hear better. 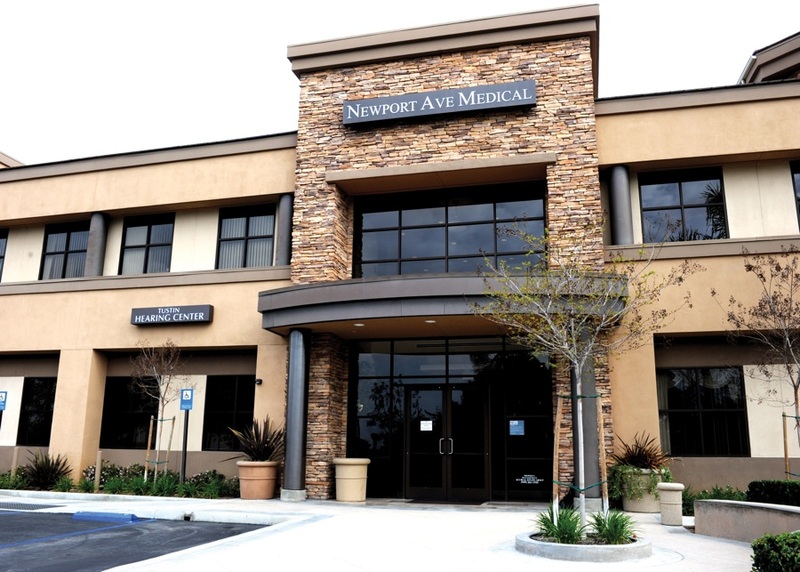 Located in North Tustin, Tustin Hearing Center is easy to get to from the 22 freeway! An easy drive from the 22 West to the 55 South and you’re practically here! In a new state-of-the art building with a spacious parking lot, your trip from Garden Grove will be a breeze. Our mission is to exceed the expectations of our patients through exceptional care, expertise, and technology. Our Audiologists are known for their impressive credentials, and will provide you with vast experience, expert advice, and excellent patient care. We want you to have a remarkable experience with us! Our team of Audiologists possesses some of the hearing aid industry’s most outstanding credentials. Our expertise is measured by commitment to patient satisfaction, continuing education, and the expert application of the most advanced hearing aid technology out there. At Tustin Hearing Center, we pride ourselves on our personalized approach to your unique hearing experiences. Your decision to hear better with hearing aids may be one of the most rewarding and uplifting choices you could make. We work closely with you to have a clear understanding and explanation of your personal hearing situation so we can provide hearing aid recommendations tailored to your needs, with complete follow up care! This is what sets us apart from other Audiology practices. Bringing improved hearing and better communication to people is what we love to do. It is our passion! Our Audiologists work with all of the top hearing aid manufacturers and most advanced and effective hearing aids available! These top manufacturers include Starkey, Widex, Oticon, Siemens, Resound, Phonak, and Unitron! Hearing aids today are digital, wireless, and discreet. Some are even invisible. Learn more about Phonak’s invisible Lyric Hearing Aid! Did we mention we are a Certified Lyric Provider? Call the office today and schedule your personalized appointment with us! We are proud to serve the residents of Garden Grove with any of their hearing needs! Hear what some of our Garden Grove patients have to say about us!